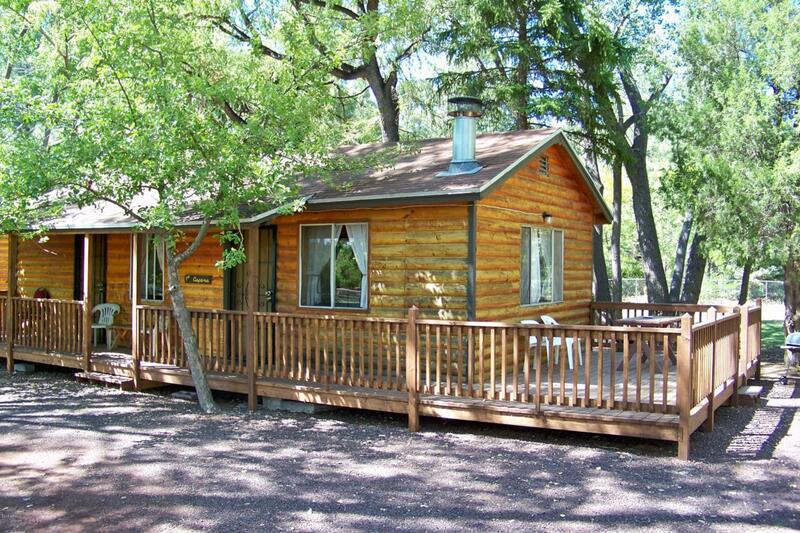 Situated on the banks of Rainbow Lake in Lakeside, AZ, Lazy Oaks Resort offers 15 individual log sided cabins that are available for nightly and weekly rental plus a 3 bedroom owners cabin. 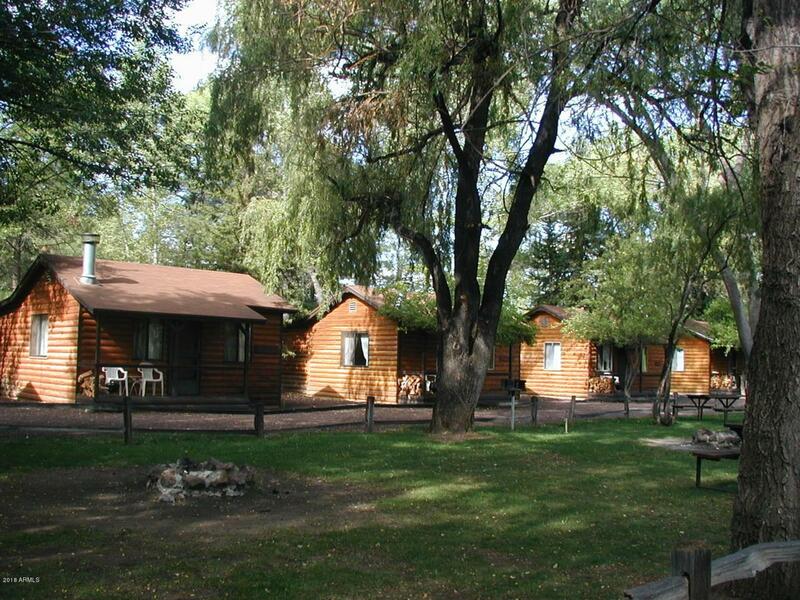 Various cabin sizes accommodate all sized groups including complete wedding parties. 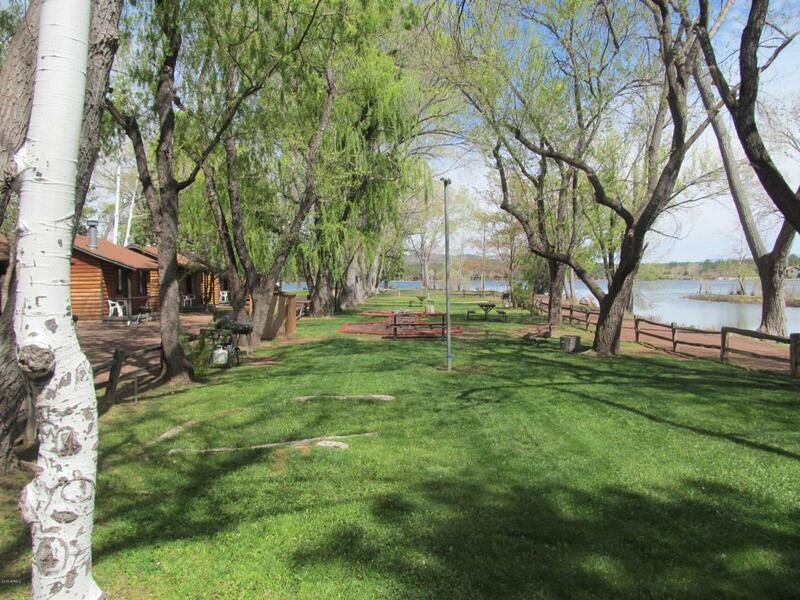 Most cabins have waterfront views and all have access to the boats available for rent. Wood burning fireplaces tongue and groove knotty pine and full kitchens are in each cabin. 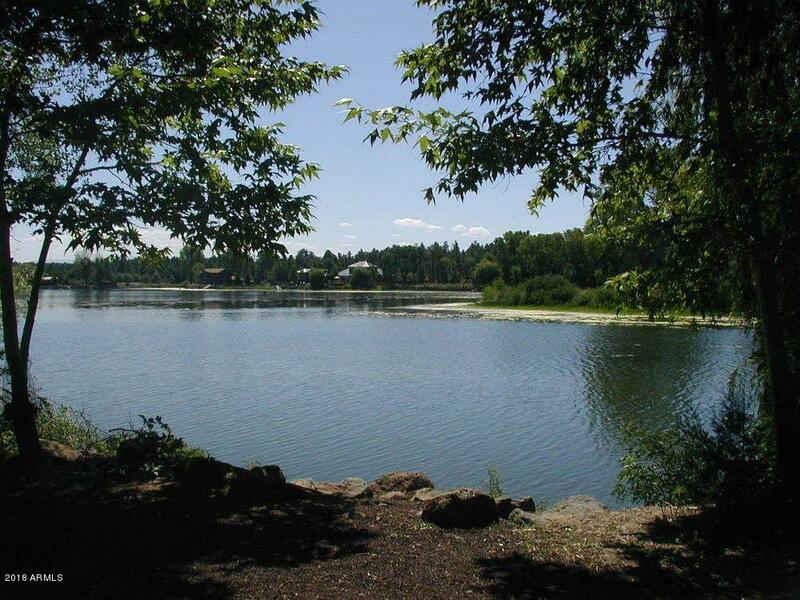 Pinetop/Lakeside AZ is a resort community located 3 hours Northeast of Phoenix and sits at a forested 6800 foot elevation. There are 4 seasons with summer being extremely popular for the Phoenix and Tucson residents who want to escape the heat. The area offers hiking, biking, camping, fishing, world class hunting and skiing.